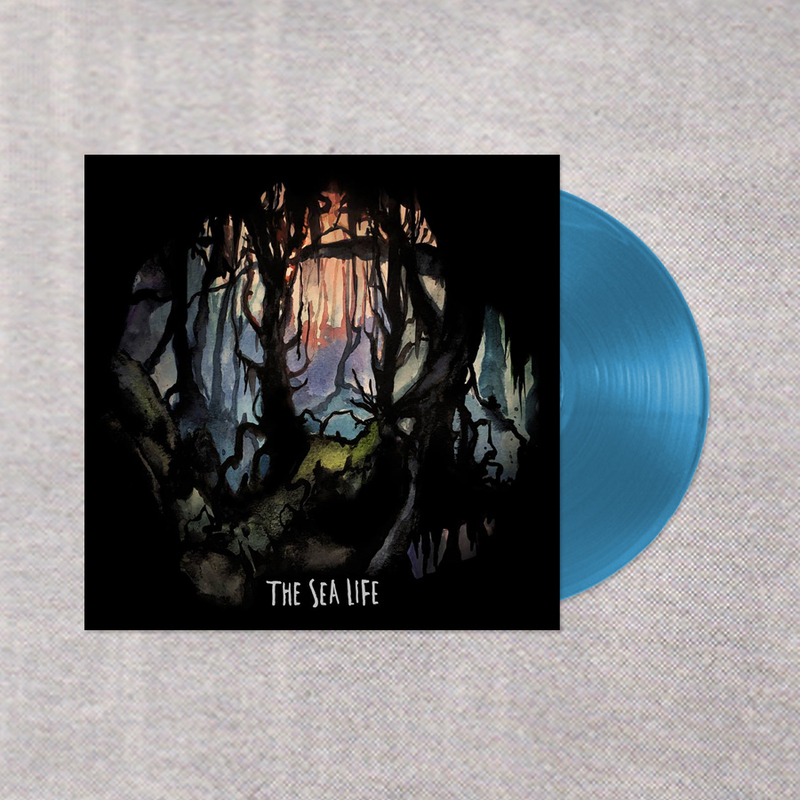 We’re delighted to announce our first proper release of 2017, the debut album from Washington’s The Sea Life released on sea blue 12″ in partnership with ace US label Babe City Records. Having first found their way into our ears (and hearts) a couple of years ago with their swelling sad-anthem Prozac and Merlot, we’re very excited to be releasing their self titled album - 26 wonderful minutes of sad (but also angry) songs about disillusionment, self-awareness and pushing for something better. Pre-order only. Due for release 26th May on sea blue 12" (limited to 100 copies in this colour).